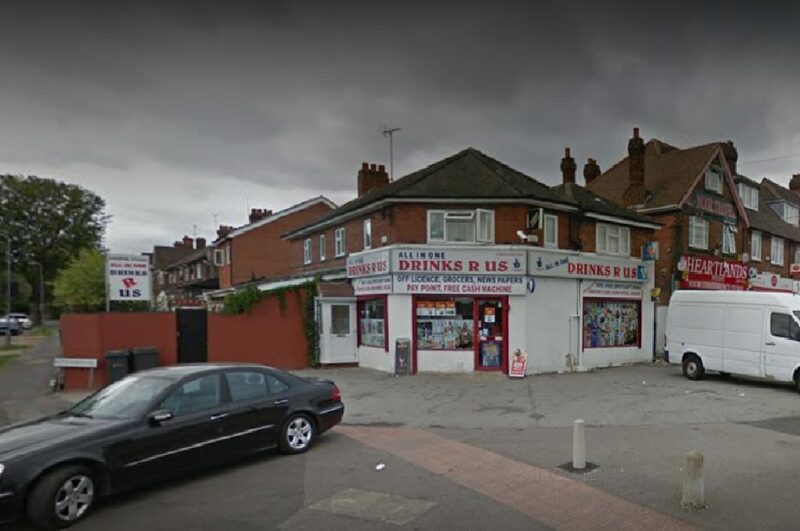 An off licence shop in Bordesley Green has had its licence revoked at a committee licensing meeting today (22nd Jan) inspectors found suspected illicit alcohol. A complaint from a member of the public, who claimed the shop, Drinks R Us, was selling 10 cigarettes in a pack when the legal minimum limit is 20, led to the inspection of the shop on the 1st August 2017 by Paul Ellson an inspector from Trading Standards. The inspection led to 193 bottles of suspected illicit non-duty paid alcohol and a quantity of illegally packaged cigarettes being found. A year later they returned for a follow-up review to find another 54 bottles. West Midlands Police highlighted the fact that the trade of illicit non-duty paid alcohol is a serious offence and is conducted by organised crime groups who use it to fund their operations. They added that HMRC reported in 2016 illegal trade cost the treasury £2.7billion in lost revenues in alcohol and tobacco sales. Mr. Gurdev Singh Khakh, the owner of the shop, claimed that he bought the products from a shop owner whose business was failing, but the man in question has since disappeared. West Midlands Police had said that the claim had holes in it as there was no invoice of the transaction and yet Mr. Khakh could remember everything that was bought from the seller except the date it was purchased. The council’s committee revoked Mr. Khakh licence, but said he can appeal to the magistrates’ court within 21 days.